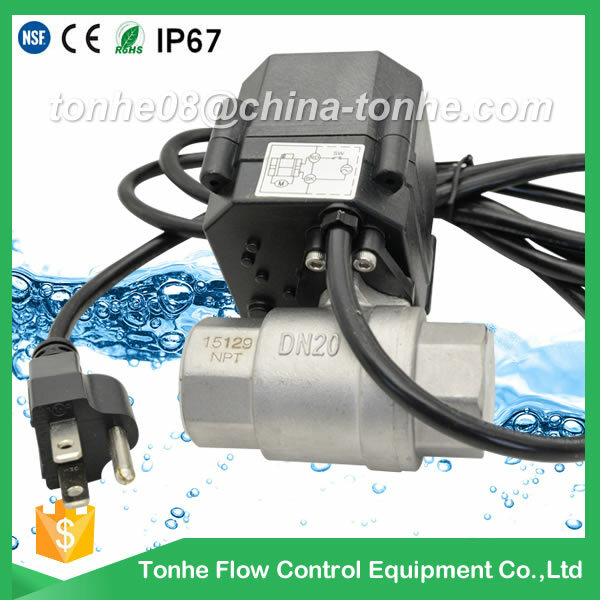 2.Lead Free, Safe for Drink Water and Food. 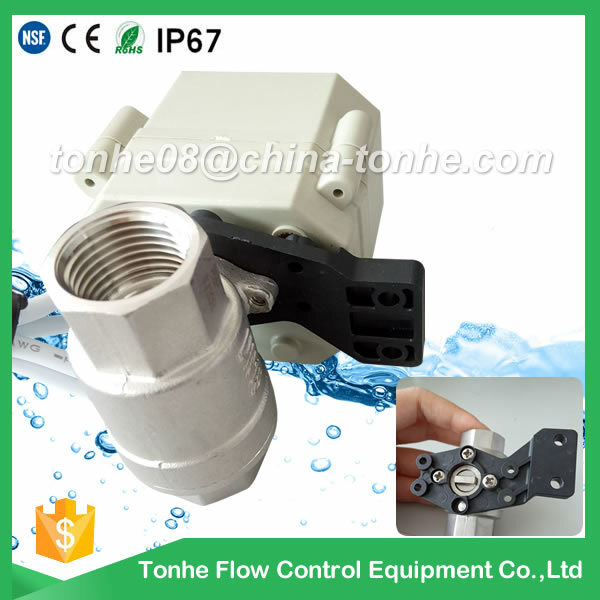 Suitable For Water, Oil, Gas. 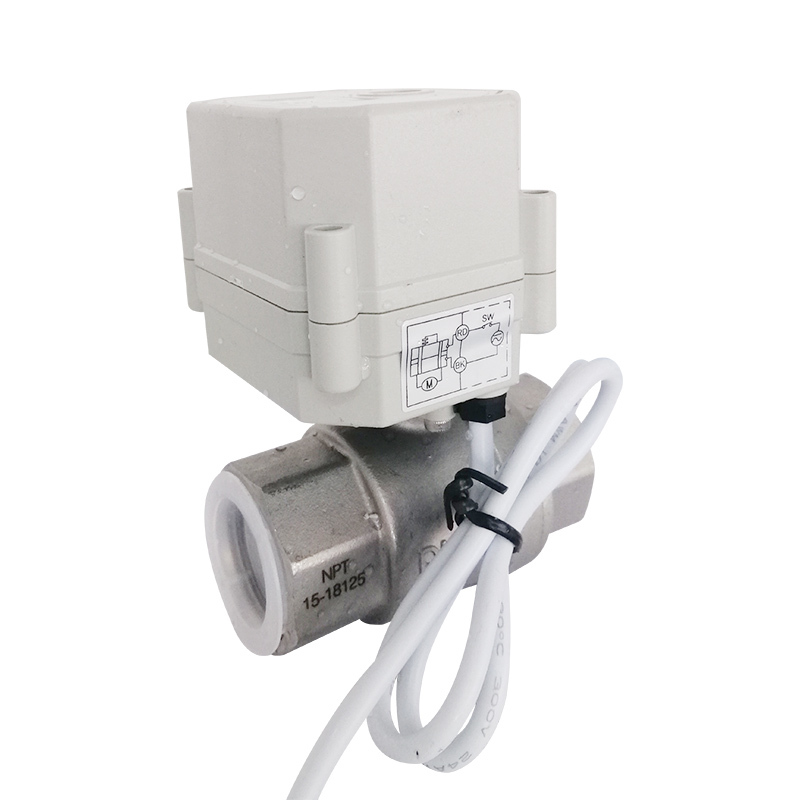 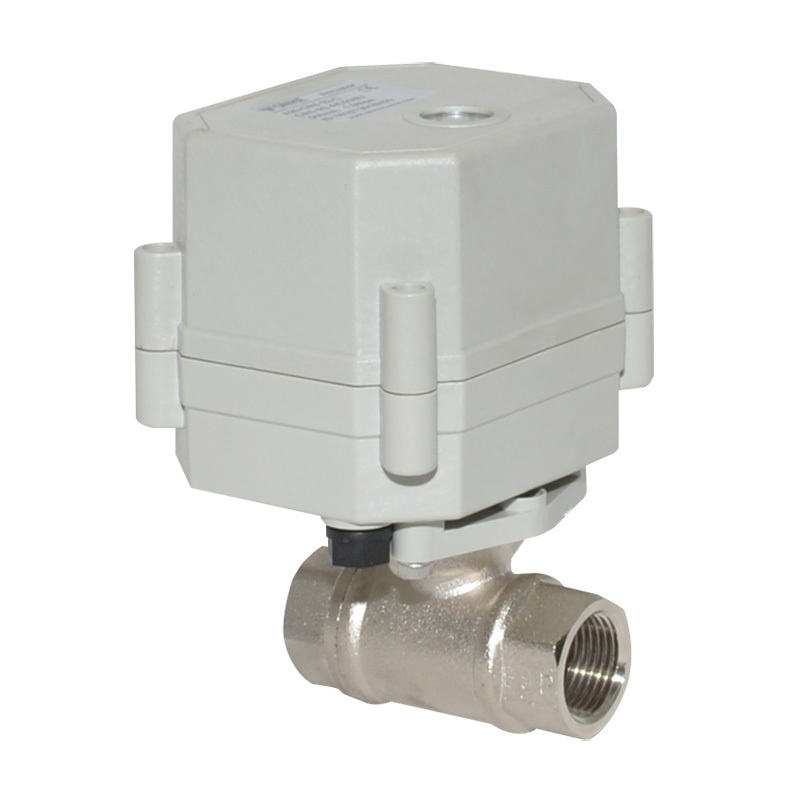 4.This motorized valve is a good replacement of the solenoid valve.It can be installed at any angle. 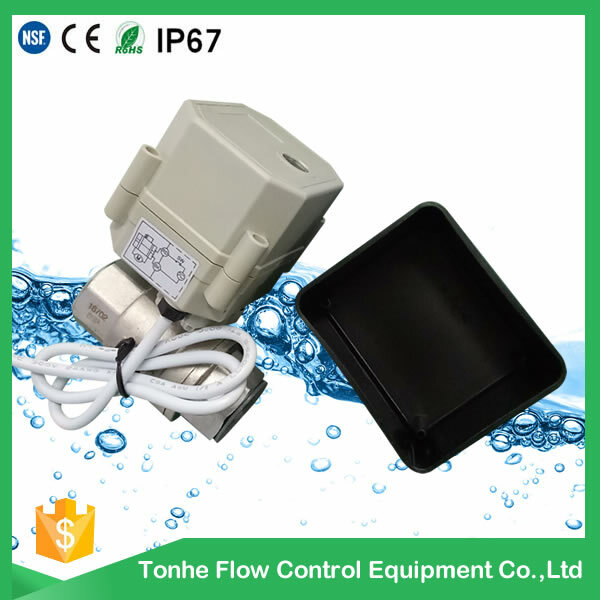 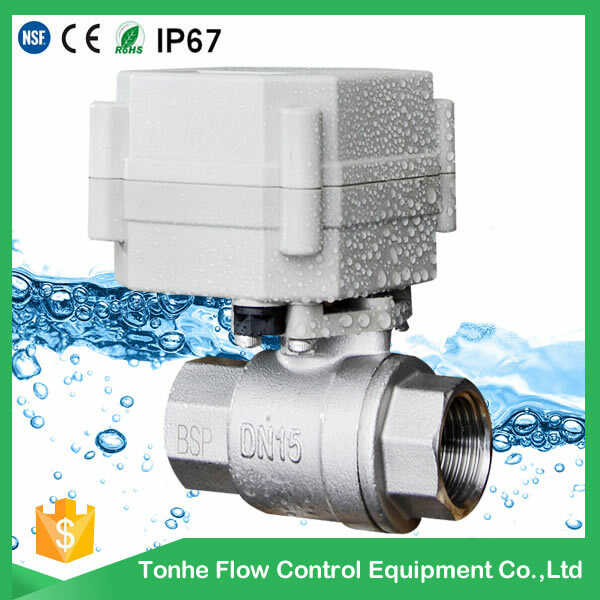 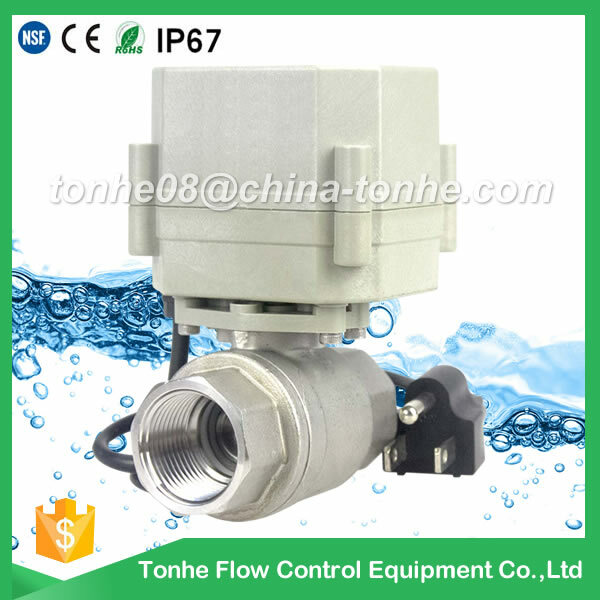 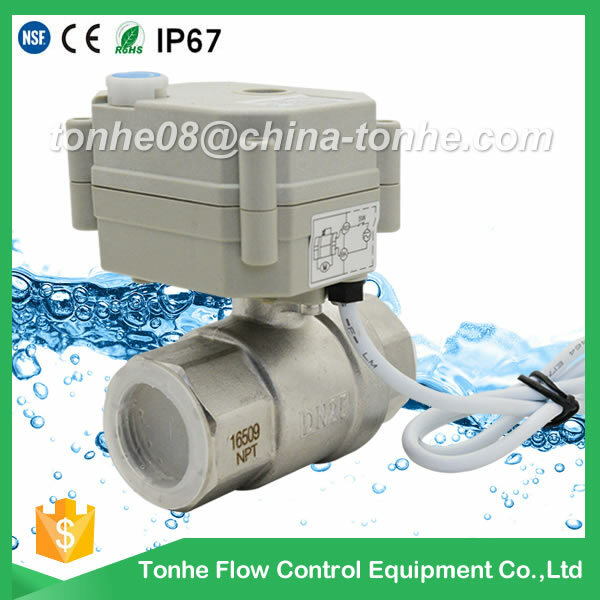 5.Float ball design, no leak, large flow, the valve is bi-directional ball valve.